I consider myself a pretty responsible person when it comes to managing my money. 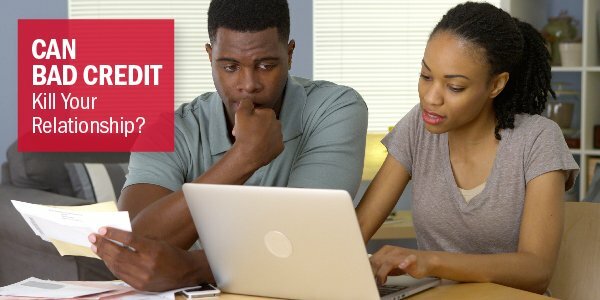 I keep an eye on my credit score, pay my bills on time, and make sure I don’t overspend. I put most of my purchases on my credit card to build my credit, get points, and track my spending. I tend to only use my debit card when I need cash. But one morning last month, I was going through my wallet at an ATM and I realized my debit card was missing. Trying to stay calm, I immediately checked my bank’s app to see if it had been stolen and used to make unauthorized purchases. Thankfully, nothing was amiss—the last transaction listed was the last time I used my card: over a week before when I withdrew cash. As I backpedaled to that last withdrawal, it dawned on me that in a rush, I had forgotten to take my debit card out of the ATM. I then called the bank to confirm I had left the card in the machine. Thankfully, I had and the bank had securely destroyed it. I simply had to replace it. That same week, a friend of mine’s debit card was stolen. Before realizing her card was gone, the thief made two large back-to-back purchases and wiped out the total in her account. When the second transaction didn’t complete due to insufficient funds, the bank called my friend notifying her of suspicious activity and temporarily froze her account until her card was replaced and money recovered. 1. 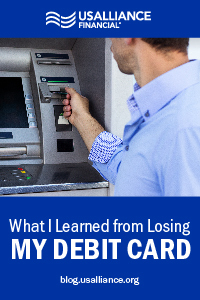 Be sure you take your debit card after leaving an ATM. 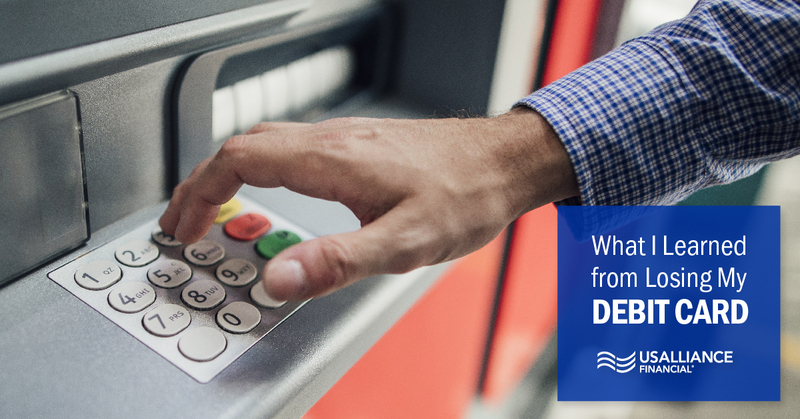 Some ATMs prompt you to take your card before you get cash, but not always. 2. Return your debit card to the same spot in your wallet after every use. This goes for when you’re at ATMs and stores. If you put your card back right away, it’s less likely you’ll lose it. 3. Carry emergency cash on you. If you rely on your debit card for most of your purchases, have some emergency cash to get you through temporary situations if you lose your card or if your account gets frozen. 4. Don't keep too much money in your checking account tied to the debit card. This way, if your account is compromised, the thief doesn’t have access to all your money. 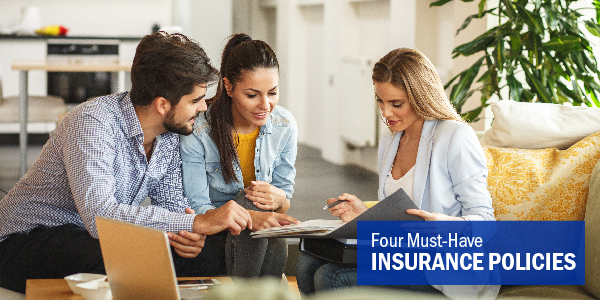 If necessary, create a separate account for other checking needs. 5. Check up on the transactions on your debit card. Review your app or statements to make sure everything is in order. If you spot something suspicious, get in touch with your bank right away to resolve the issue. If I wasn’t extra careful with my debit card before, I am now. I was lucky my card was securely destroyed, but it could have been stolen like my friend’s. So it’s important to be vigilant with your accounts, in addition to managing your money responsibly. We want to make that easy. Each MyLife Checking account account includes a VISA debit card insured by the National Credit Union Administration up to $250,000. And, you can monitor your account 24/7 with the online banking portal or mobile app.